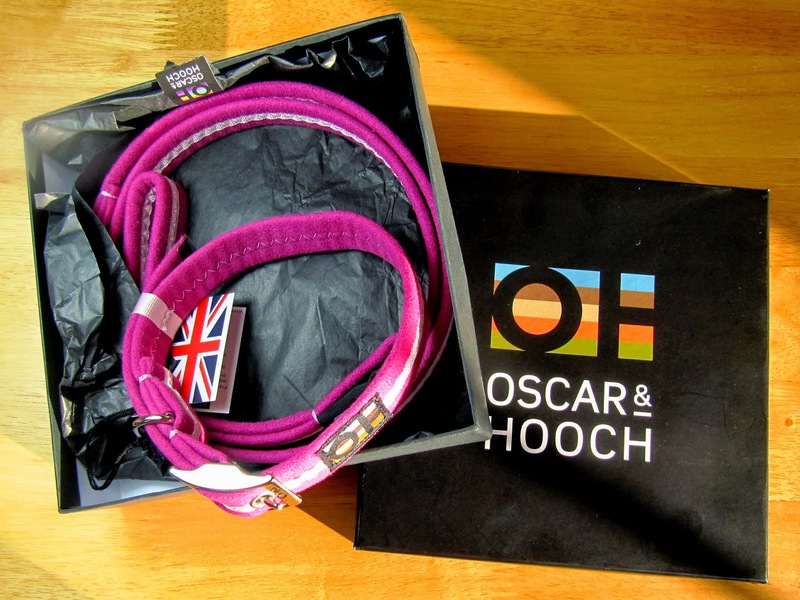 Hooman and I are getting very spoilt for choice with all these lovely collars to review - this company, Oscar & Hooch, have been featured in Vogue no less! Who are Oscar & Hooch? The founder Paul Steckler, with his inspiration! 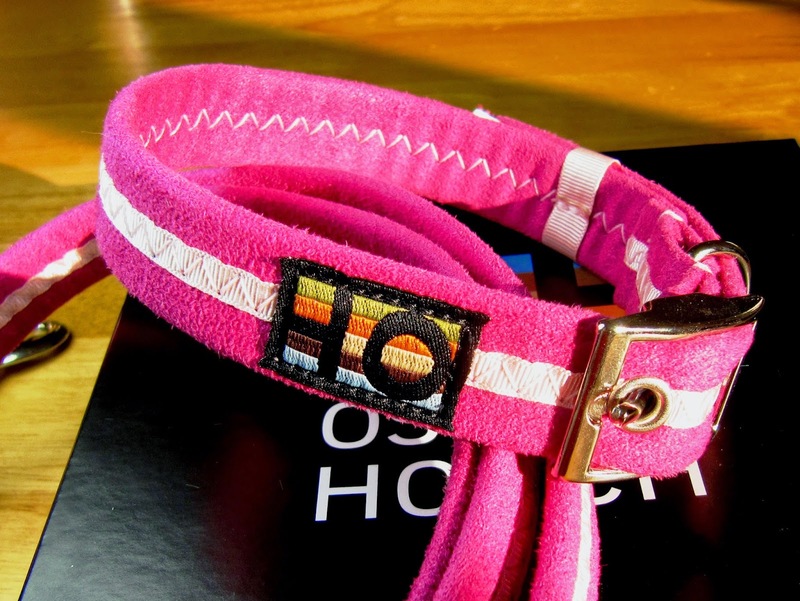 O&H sent for review the Signature Collar and Lead. All their collars and leads are handmade, using a very sophisticated suadette, woven to allow the fabric to breathe and soft for comfort. All collars are also machine washable, water friendly, anti bacterial and dust mites, topped off with the finest quality hardware. The leads are made to match, with the soft fabric providing comfort to the owner, all sewn onto high quality webbing to provide strength and durability. To top it off, they are all available in twelve gorgeous colour combinations! Overall, we were very impressed with this collar and lead set. It is tactile, soft and comfortable to wear, and although Hooman shudders at the thought, it looks though it would quite happily withstand dunkings in ponds, bogs and cowpats. 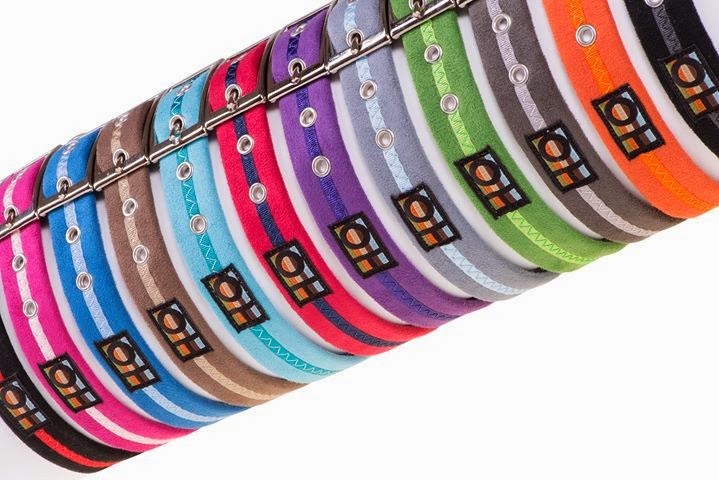 The design and colours of all the range are stunning - there are lots of beautiful colours to choose from, so if you are looking to treat yourself and your dog, or as a gift for a doglover friend, this would be a beautiful set. Always remember it is a legal requirement to wear a tag on your collar! 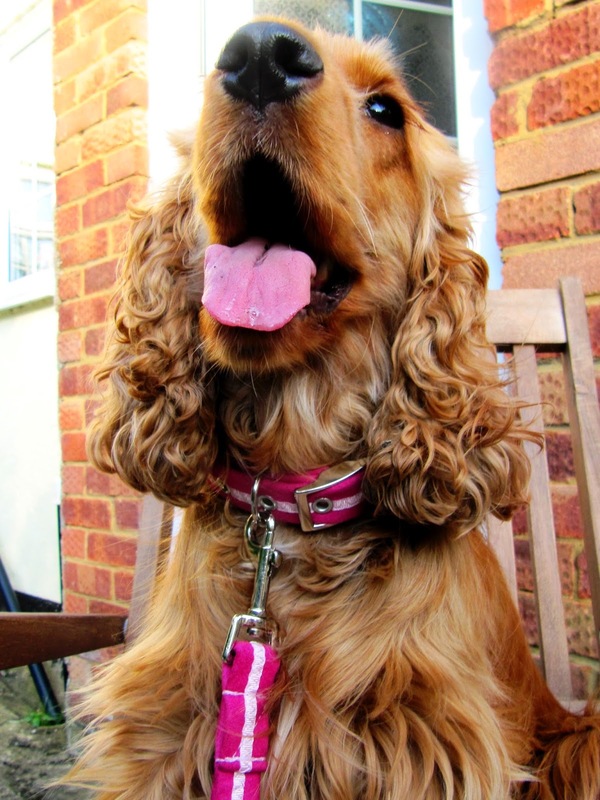 What beautiful collars and you look stunning in pink, Lottie! 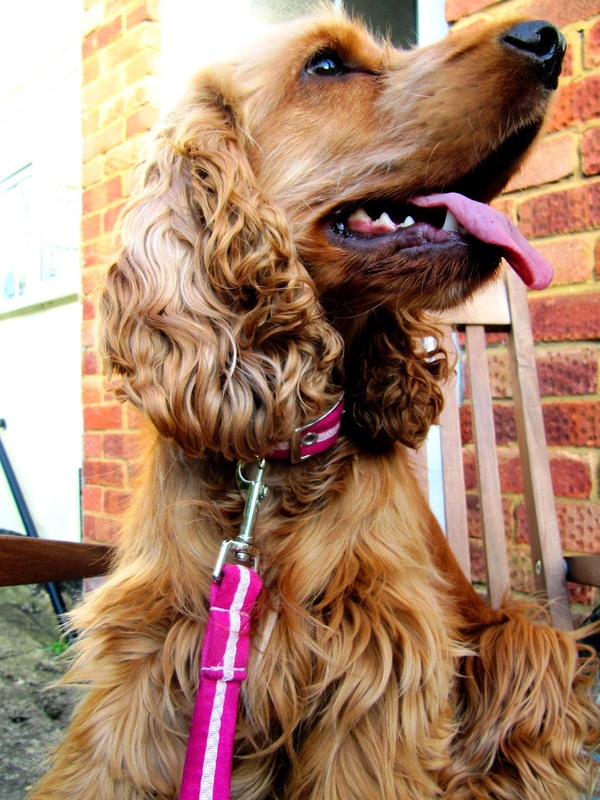 Beautiful collar and lead! I need to get my two some stylish collars. It looks nice on ya! Thank you very much Whitley! 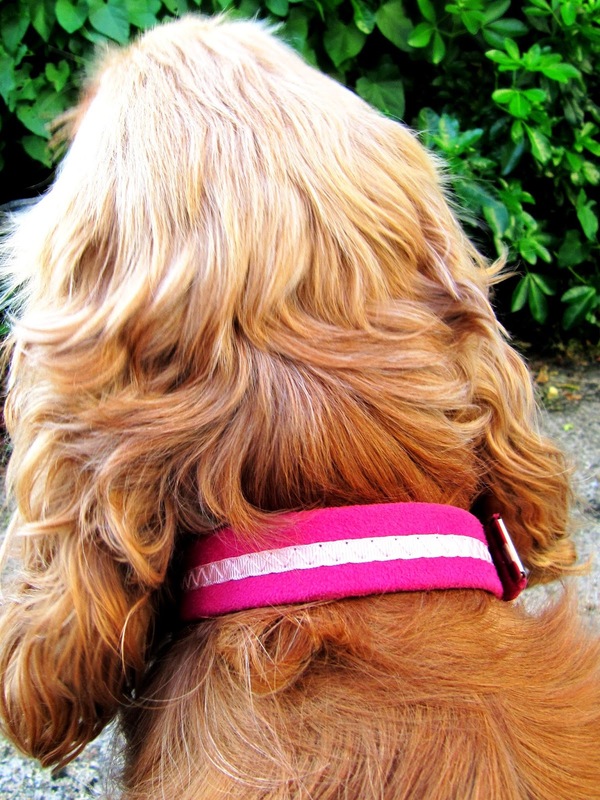 Pretty collars, I love the hot pink one on you! We loved the hot pink too! Well, those sound like some great collars and leads! I love the hot pink on you; it shows up so nicely against your furs. They're gorgeous! 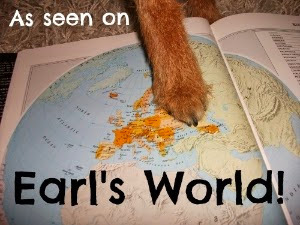 And just after I've already ordered a new collar for my wee dog, dang it! What a beautiful collar and such vibrant colors!! They look beautiful on you. I don't know why it is but I have a thing about leashes matching collars, BOL. 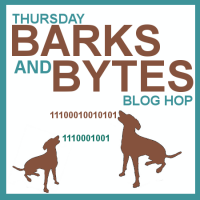 Thank you so much for joining the blog hop!! Beautiful collar and lead. I like the color and the fact that the collar is a buckle and the fittings are metal. Thanks so much for sharing on the hop!